My new blog design has been completed by Shabby Creations. I am absolutely in love...doing Happy Dances here today. Michelle has been a breeze to work with. I actually only contacted her about 24 hours ago and she jumped right on it. She doesn't know me but it's like she came right into my head and figured out what I would want. It looks lovely and didn't take too long to load either. Some of the "fancy" templates seem really slow loaders to me. Well, I love it, Stacey! I like the sidebar and the banner and everything! You must be so happy for someone to have just gone picking around your head and come up with such a beauty here! Love, love, LOVE IT! The header is so pretty, not to mention the sidebar! Two thumbs up all the way! Thank you for visiting my blog give away. Your blog is beautiful - I love -love your blog banner - the colors are my favorites - I can see why you like my red vintage bike. It is so pretty! The header colors are definitely YOU!! Love it. 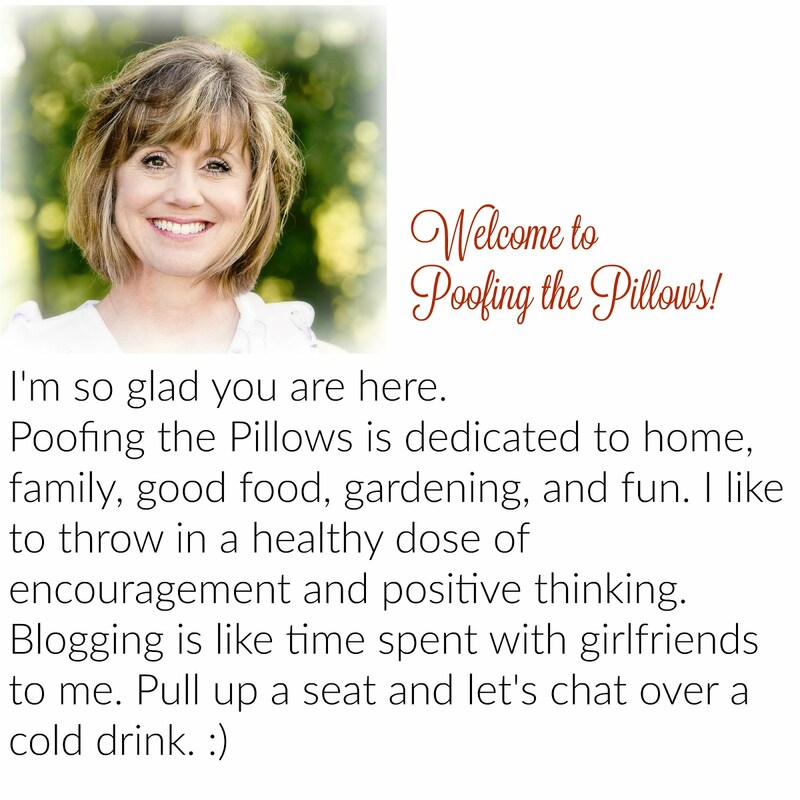 Oh gosh she did a great job and really made it look like you.... Red toile and Poofy Pillows. Love it. Love it! The banner is so cute! I used Michelle too and she is AMAZING! Love your new look! Oh My Gosh!! I LOVE this! It looks so great! Love the keys and the header!